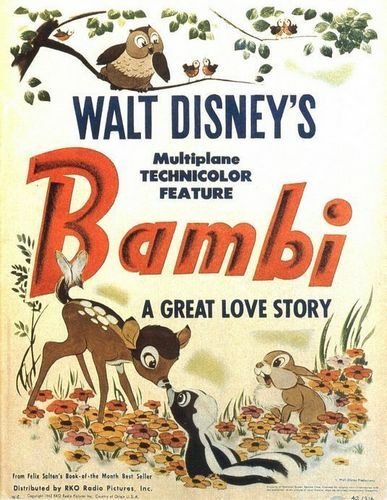 Bambi Movie Poster. Bambi Movie Poster. Wallpaper and background images in the Bambi club tagged: bambi classic disney animated film disney movie poster. This Bambi fan art might contain anime, comic, manga, cartoon, comic buch, karikatur, and comics.